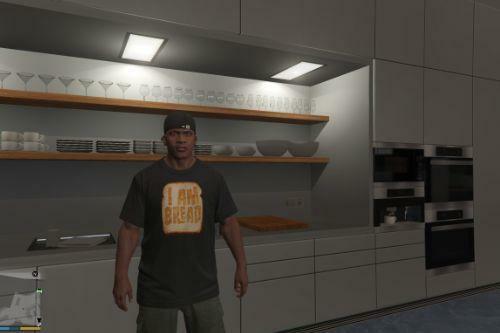 How did you add textures over the window? 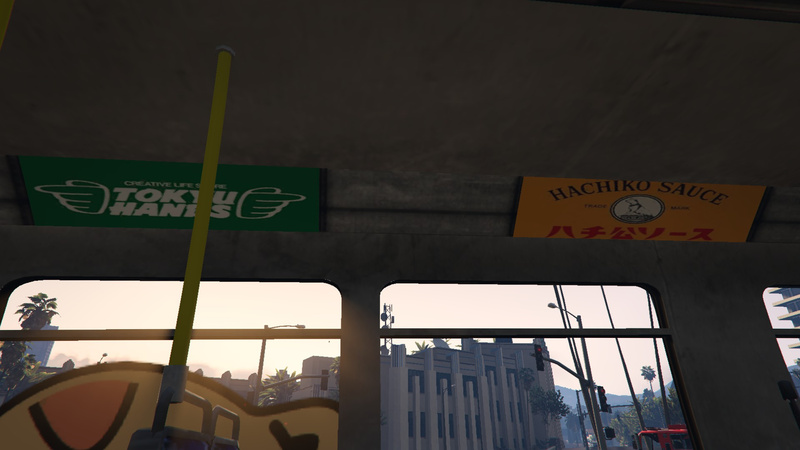 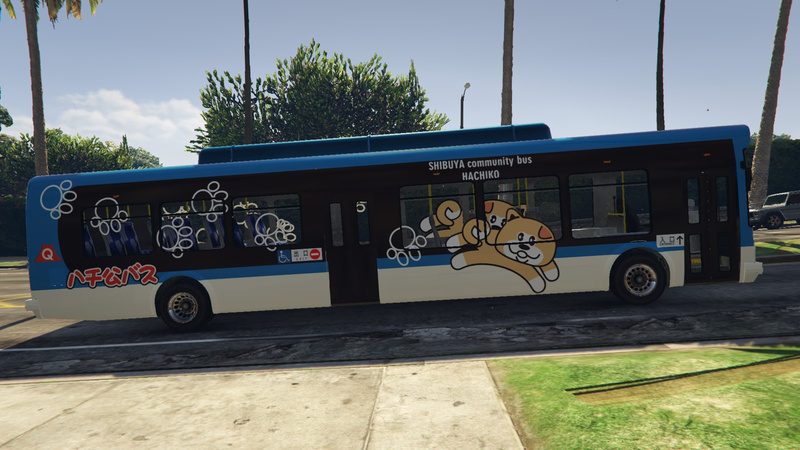 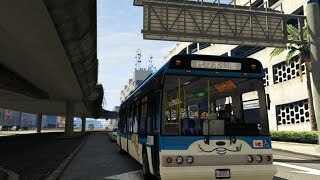 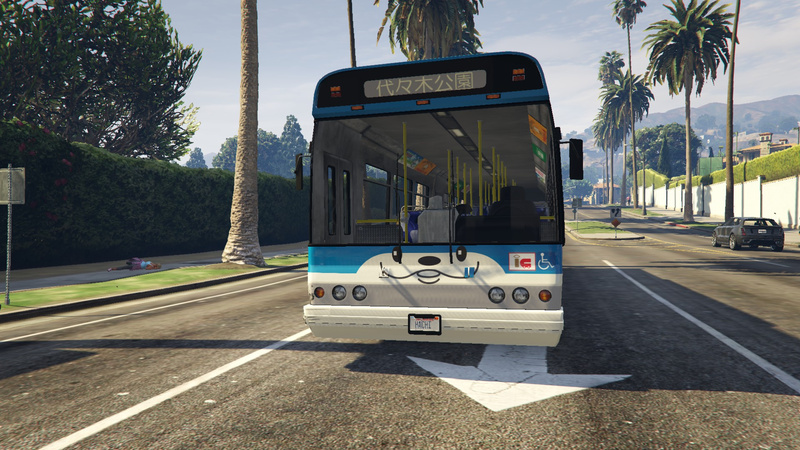 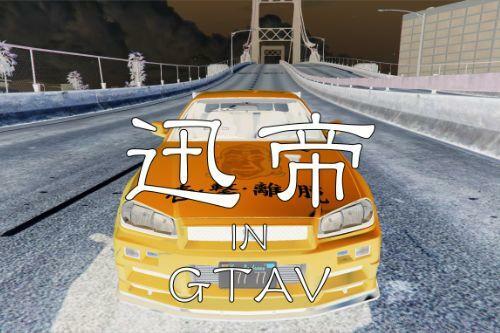 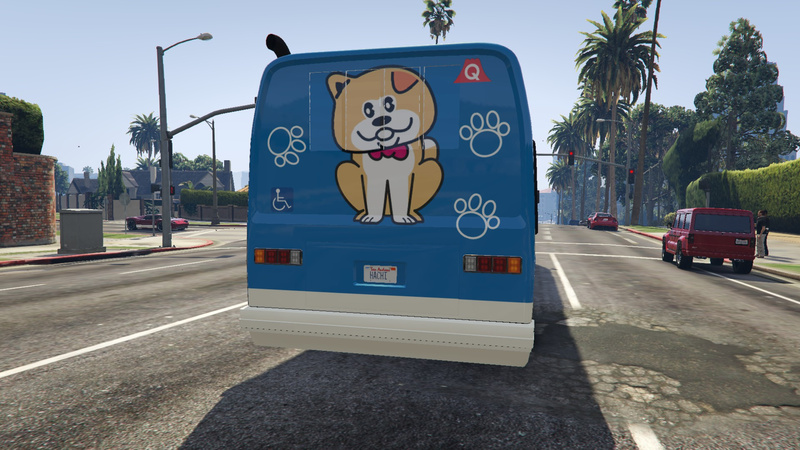 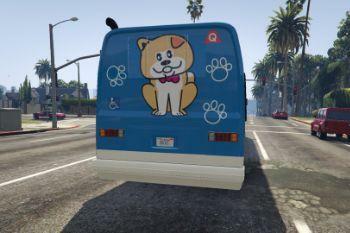 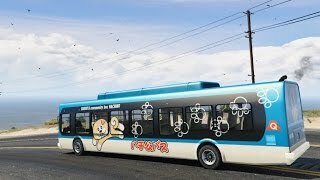 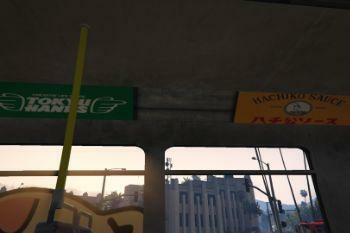 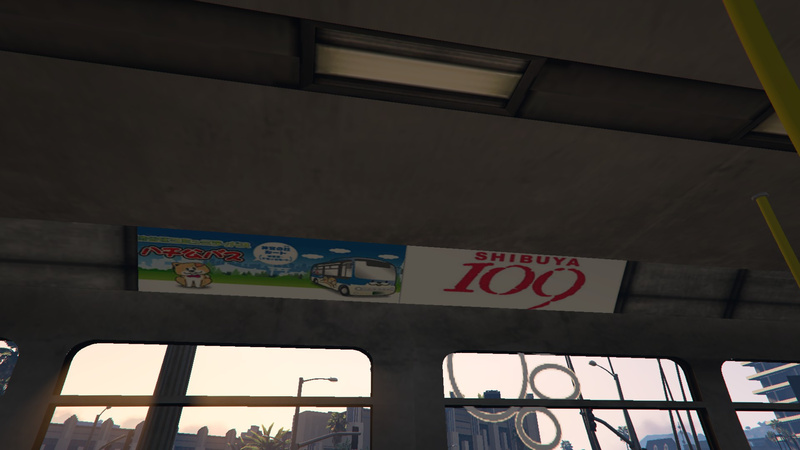 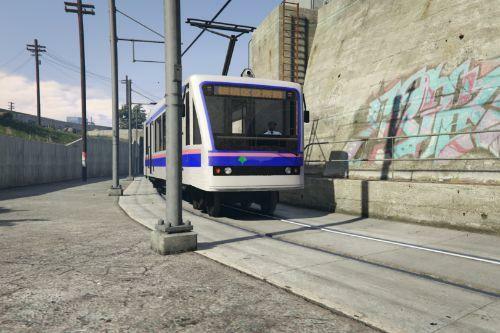 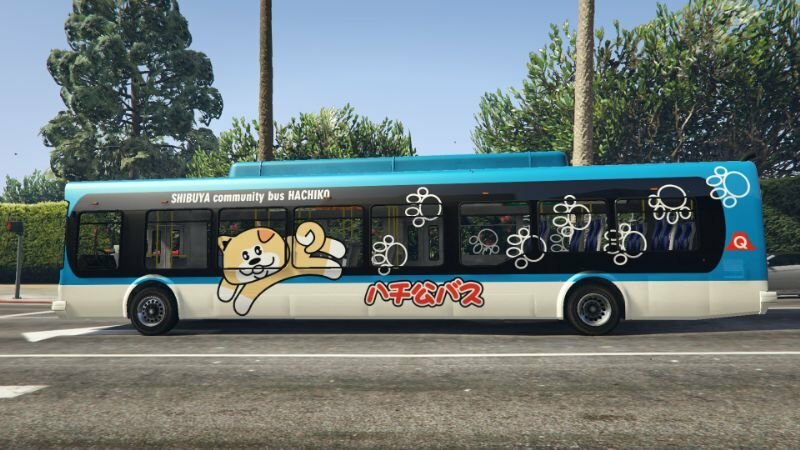 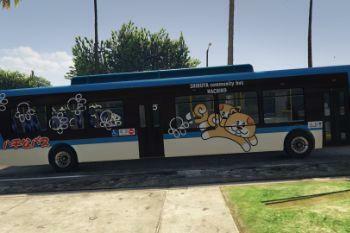 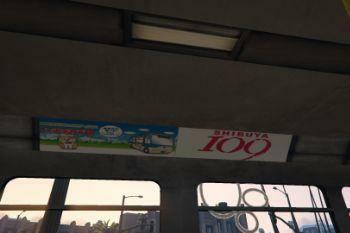 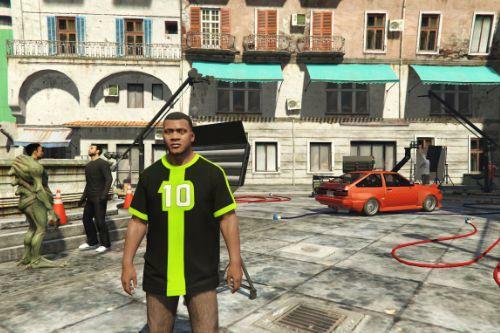 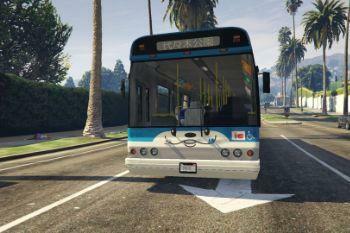 Please convert the mod bus from ukts game to gta 5. 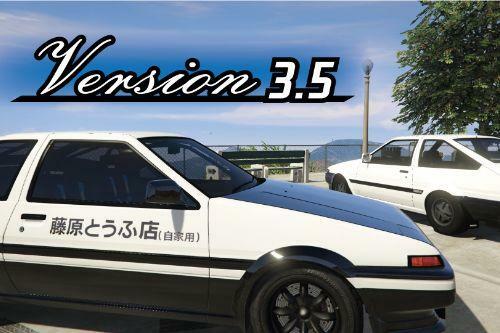 I have zmodeler3 3.1.2 full crack but I could not convert mod car from another game..